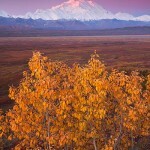 Blog Featured in Outdoor Photographer! 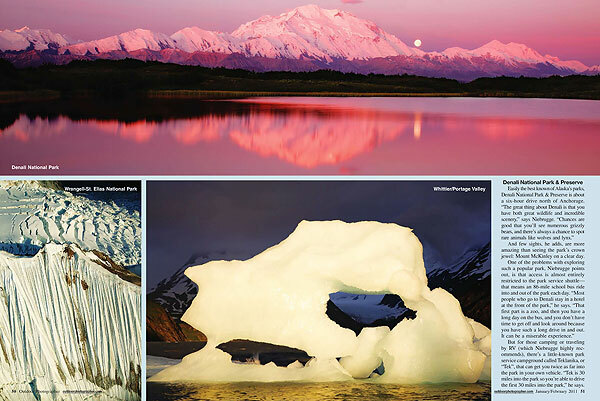 Outdoor Photographer feature pages 3 and 4. 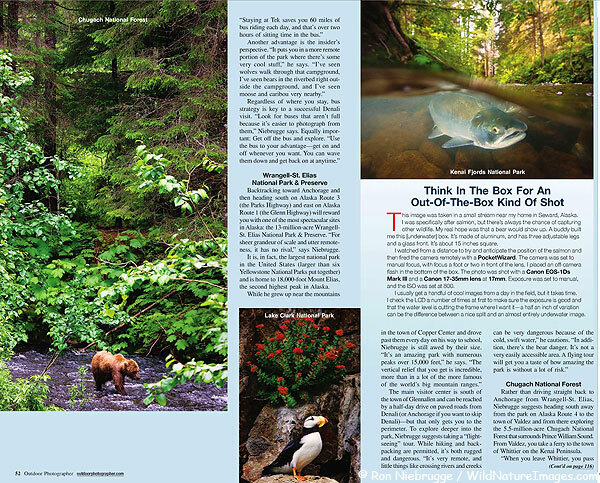 Outdoor Photographer feature pages 5 and 6. 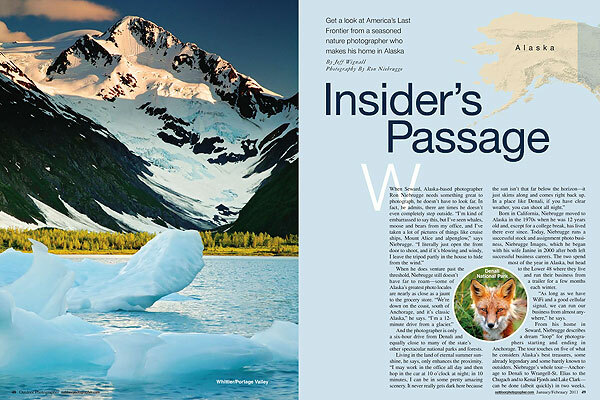 This is some exciting news I have been really eager to share – I have been featured in the February 2011 issue of the foremost magazine for outdoor photographers – Outdoor Photographer! I started subscribing to the magazine about 15 years ago when I decided to get back into photography and started shopping for a new auto-focus camera. So to now be featured is really coming full circle! It is a wonderful honor that I am very proud of. 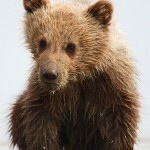 The article isn’t just about me, but my recommendations on a visit to Alaska, and even a bit on the above / below water photos I have shared here on the photo blog. If you don’t subscribe, you can read a version of the article here. But better yet purchase a copy at a local book store! Judging from the really nice congratulation comments I have been receiving via email, Facebook and Twitter, I would say it has been available in the Lower 48 for a week or two. 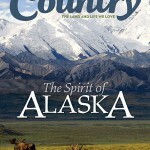 I haven’t received my copy yet in Alaska, nor have I been able to find it in any stores, but it should be arriving soon. All of the credit for this article goes to Jeff Wignall. He approached me with the idea and then did all the work, I am really grateful to Jeff for doing such a great job. 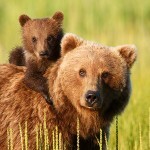 If you are not familiar with Jeff Wignall, he has to be the most prolific and successful photography writer of all time. He has a huge number of book titles, and I believe at least one of his Kodak books on photography sold well over a million copies. In addition to books, he has his own radio show, is a monthly contributor to Popular Photography and regularly featured in other magazines and blogs. To learn more about Jeff, take a look at his website: Jeff Wignall, also check out Jeff Wignall’s blog. Thanks Jeff! Congrats Ron. I read the article and enjoyed it and your images. Congratulations! Wonderful article and stunning images. I can’t wait to see it in print too. Well deserved & a thoroughly enjoyable read! My favorite magazine! Well done Ron & Congratulations! Congratulations, Ron! I received my issue a week or so ago and was stoked to see your article and photos. Well deserved recognition. Congrats! Can’t wait to see it in print as well! 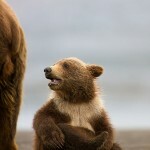 Great article and beautiful images Ron. Well deserved! That is so exciting Ron! It is my favorite magazine! Congratulations…I can’t wait to see it! I saw this recently .. great stuff. huge congrats. Dad and I are so proud of you! Congratulations! Congrats Ron. I read the article on the OP site a few weeks ago and it is well-done. Congratulations, Ron. It’s well-deserved. And I’m currently waiting for a Jeff Wignall book to arrive from Amazon. Congrats, Ron! I haven’t had a chance to look through the newest issue yet, but I’ll be starting with that article! Well deserved success. I wonder if I can get a copy over here — I will try!! I got my copy in the mail a few days ago. Great photos! Jeff also did a great job of telling your story. It was great timing too – I’m still trying to nail down my basic itenerary for the summer trip. With this along with your previous suggestions I’m getting there. Keep up the inspiring work. I bought myself some of your recommend christmas presents for photographers – I’m about halfway through Galen Rowell’s, “Inner Game of Outdoor Photography” – never realized how deep the theory of color can get. Great recommendation – thanks. Congratulations Ron! You know a photographer is doing something right when they get a feature article in OP. Maybe I’ll have to pick a copy up and check it out. I saw this in my issue before you announced it Ron, and was so proud to say – “Hey – I know that guy…” 🙂 I thought it was a very well done article, so congrats to you and Jeff. Congrats Ron. Your work is great as usual. I hope this is the first of many for you. Congratulations, it is a great article and beautiful images, it was a pleasure to read it! And you cannot buy the issue around where I live nor to get it from the publisher anymore- they are sold out! I was inquiring, because my subscription copy was late. 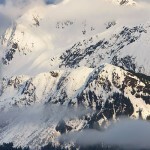 @ George I almost suggested this article for your planning – I think it would make for a great trip! @ Stefania It has been hard to find over here, but seems to be out now. @ Iza My copy finally arrived on Saturday – that is interesting to hear they are sold out. I have relatives that have had trouble finding it in So. California – don’t know why it has gotten hard to find. Congratulations Ron. From what I hear from Richard Wong, whose perspectives I respect, you are also an excellent teacher and leader of photography workshops too. You deserve the recognition.